Riley worked as an illustrator when she joined J. Walter Thompson advertising agency. Before being a part time illustrator in the agency, she worked in a glassware shop. In the winter of 1958, she saw the large Whitechapel Gallery exhibition of Jackson Pollock. The exhibition affected her style. Find out facts about Brian Patten here. She reflected the semi impressionist style in her early works. They were figurative. Riley used the pointillist technique when she created her works in the advertising agency between 1958 until 1959. Riley began to develop the Opt Art style as her signature style in 1960s. 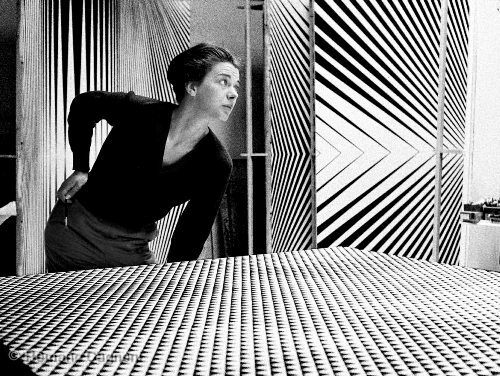 She explored the usage of black and white geometric patterns. She tried to give the effect on the eyes by using the geometric patterns. Riley was a teacher in the beginning of her career. She worked at Convent of the Sacred Heart, Harrow in 1957 until 1958 as an art teacher. 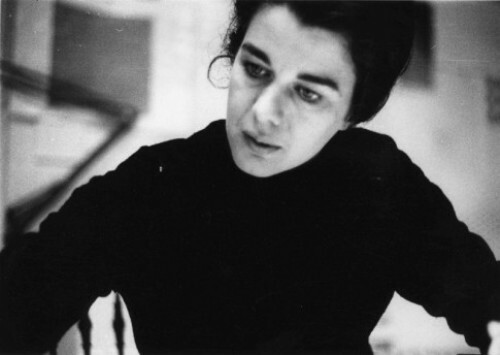 In 1962 until 1964, she worked at Hornsey College of Art, and Croydon College of Art. Look at Facts about Brian Froud here. 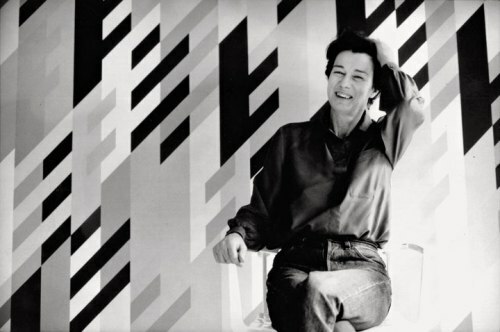 Riley had her first solo exhibition in the spring of 1962. The exhibition was handled by Studio One of Victor Musgrave. SPACE stands for Space Provision Artistic Cultural and Educational. It was an organization of artist that Riley, Peter Townsend, and Peter Sedgley established in 1968. The main aim of SPACE is to help the artists to get the inexpensive studio space. Riley used black and white colors to create her paintings. 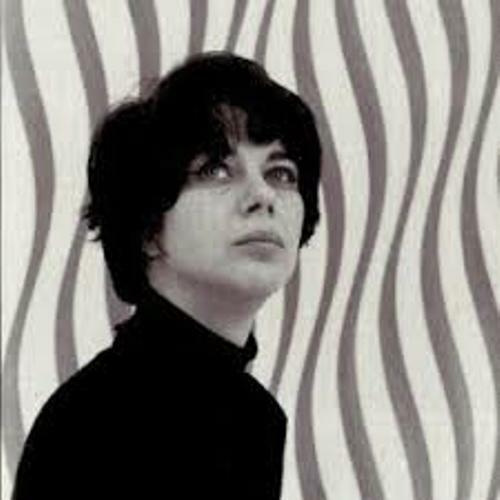 In 1967, she began to experiment with color. The viewers of her works stated that the opt art painting of Riley made them enjoy the sky diving or seasick sensation. In 1993, Riley got an honorary doctorate from Oxford. In 1995, she earned it from Cambridge. The first woman who received Sikkens Prize was Riley in 2012. 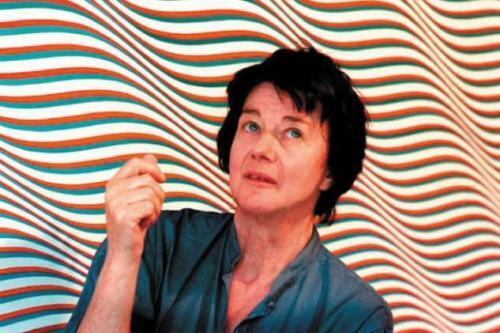 Do you like reading facts about Bridget Riley?